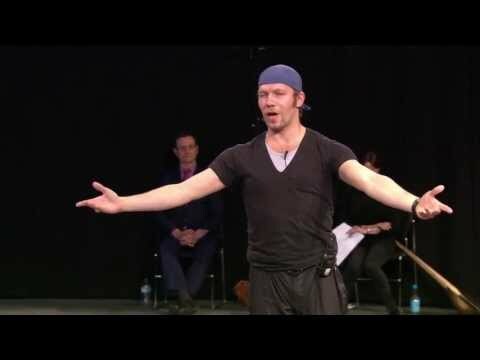 Danish dancer and artistic director Johan Kobborg is a former Principal of The Royal Ballet. 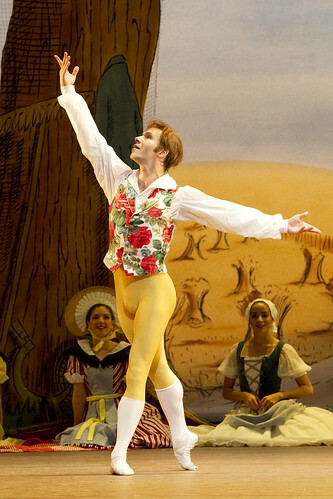 He joined The Royal Ballet in 1999 as a Principal and left the Company in 2013. 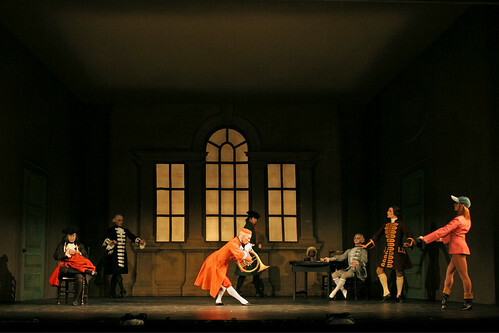 He danced all the major Principal roles with the Company and created roles in many new ballets, as well as choreographing himself, his works for the Company including a staging of August Bournonville’s La Sylphide. 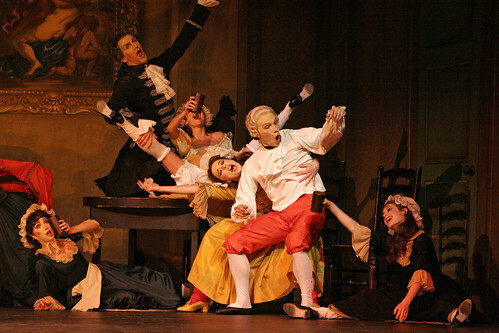 Kobborg was born in Copenhagen and came relatively late to ballet, studying first as a tenor. 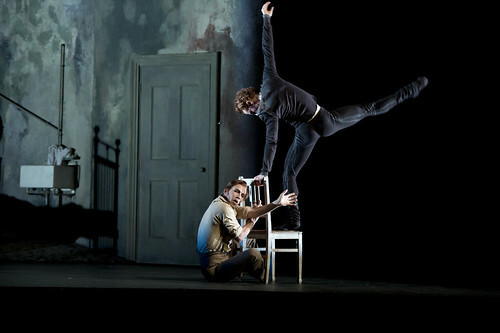 He trained at the Funen Ballet Academy and at the age of 16 was admitted to the Royal Danish Ballet School. 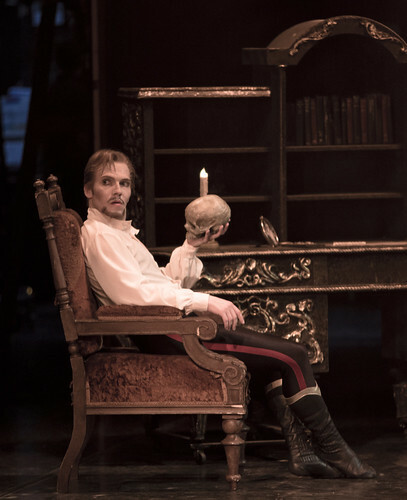 In 1991 he graduated into the Royal Danish Ballet and was promoted to principal in 1994, following his role debut as James (La Sylphide). 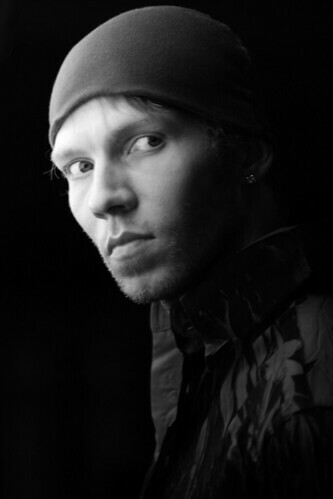 Awards include gold medals at the 1993 Erik Bruhn Competition, the 1994 Nureyev International Ballet Competition and the 1994 USA International Ballet Competition, as well as the 2004 Positano Award. 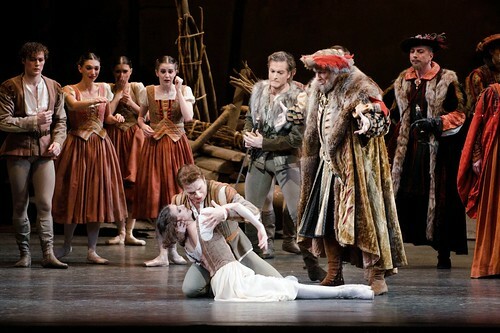 At The Royal Ballet Kobborg formed a renowned dance partnership with Alina Cojocaru. 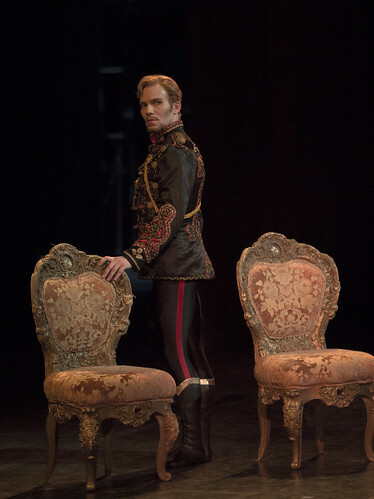 Their last performance with the Company was in Mayerling on 5 June 2013, on Kobborg’s 41st birthday. 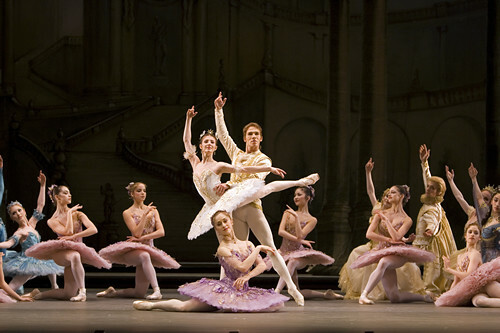 As guest artists Kobborg and Cojocaru appear regularly with American Ballet Theatre and the Mariinsky, as well as the Bolshoi, La Scala, Milan, National Ballet of Canada and Stuttgart Ballet, among many others. 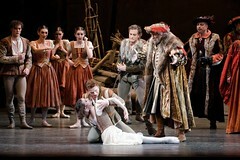 Kobborg is Director of National Romanian Ballet. 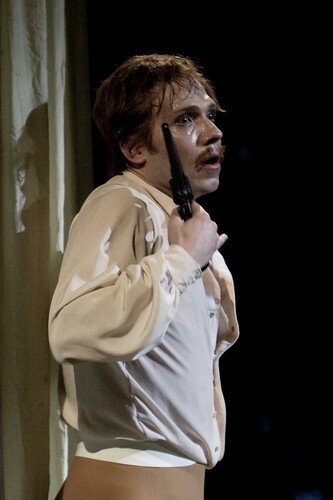 Principals' final performance at Covent Garden in Mayerling on 5 June. 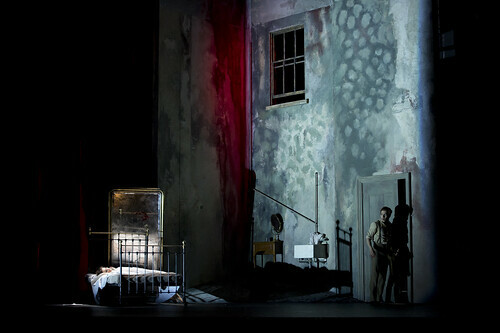 Award in recognition of performances with Hamburg Ballet. 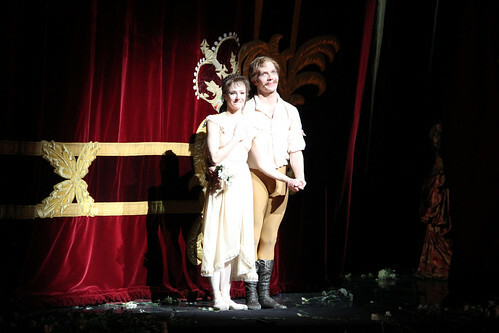 Alina Cojocaru and Johan Kobborg in Dances at a Gathering.